Haven’t seen Black Panther yet? This isn’t a movie I’d wait to take a stroll to go see – I’d sprint if I were you. This movie has taken over not only the big screen, the internet, and, at least temporarily, pop culture! I don’t want to spoil my own review, but I have to say that the movie truly lives up to all the hype. There are spoilers ahead, so if you haven’t seen Black Panther yet, turn back now. If you have, read on because there is so much to talk about! Get equipped for a trip to Wakanda! From the opening scene, I knew the artistry was going to be incredible throughout. The land of Wakanda is full of vibrant colors, nature’s charm, all the way down to some of the most bada$$ costumes Marvel has had. The movie begins at the Warrior Falls in Wakanda where the tribes are staggered amongst the edges of the cliffs, all chanting in sync. It was mesmerizing; a real-life Lion King moment (#youallknowIlovetheLionKing). The costumes range from futuristic to medieval time warrior. Seriously, Marvel, the visuals and graphics of Black Panther are beyond radiant. Marvel did women RIGHT with Black Panther. The females in this movie are unlimited and all-powerful! Just wait till you see these queens – talk about fierce! 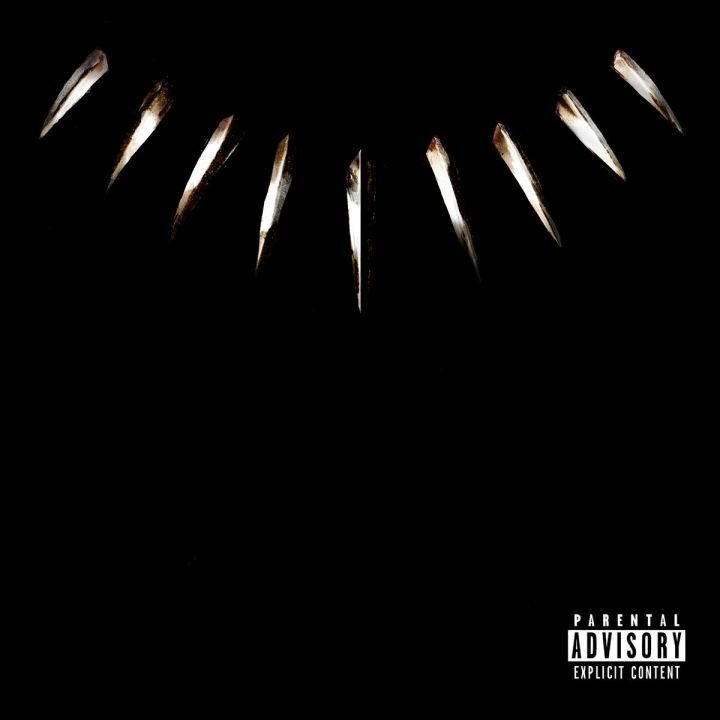 Okay, honestly, all I have to say is that Kendrick Lamar is the mastermind behind this soundtrack and you can rest assured that it is going to be memorable. You should also know that the music is about to have soulful beats with firey bars being dropped. The music not only ties the entire film together, but it stands all on its own as a phenomenal album. Let us know your thoughts on Black Panther! Be sure to check out our employee recommendations and reviews to hear more about whats popular here at Bookmans!